JV Business Services caters to the needs of Peoria IL business owners, and business owners throughout the state of Illinois.. When you need comprehensive payroll services as part of your business operations, turn to our team to provide quality, personalized financial guidance. Additionally, we help you stay organized all year long, which you will appreciate when tax time rolls around! 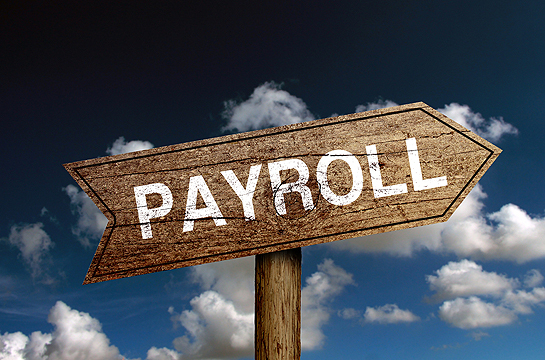 Our payroll services ensure your employees are paid on time every time. When you need professional services for your small- to mid-sized business, choose the best around: JV Business Services. 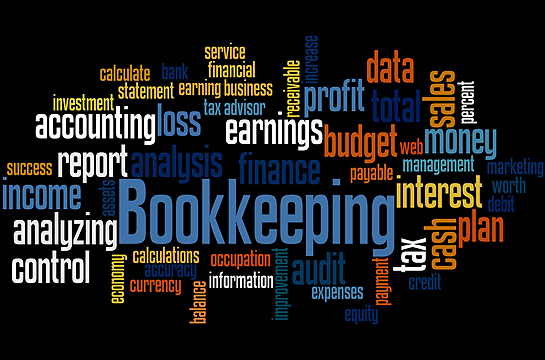 We believe accurate record-keeping is critical to operating and sustaining a successful business. We also know how complex this endeavor can be, especially when you’re trying to run a business on a daily basis. That’s where our team comes in. Punctuated by attention to detail and top-notch commitment to customer service. JV Business Services provides superior secretarial services to small- and medium-sized businesses throughout all of Illinois. From administration support and filing to typing and transcription, our team can handle your needs. As the owner of a growing business, you can’t be hassled with phone calls.